Mobile Marketing undoubtedly unlocks the powerful opportunities for you and help you scale new heights in the market. It is one of the most powerful weapons that turn the table without taking so much time. Nowadays, it becomes more important than ever before, thus, it’s your responsibility to be ready with your strategy that not only hit your goals but gives you value for money too. If you haven’t switched to a mobile-friendly website yet, so, it’s high-time to do and here are some of the common reasons for that. Scroll down to know them. Online marketing is all about following Google algorithm to reach the high position on it. And as per the new update, it is compulsory for companies to create a mobile-friendly website because it satisfies more users than before. If you don’t go to a responsive website, it may slap your ranking and drop it down drastically. 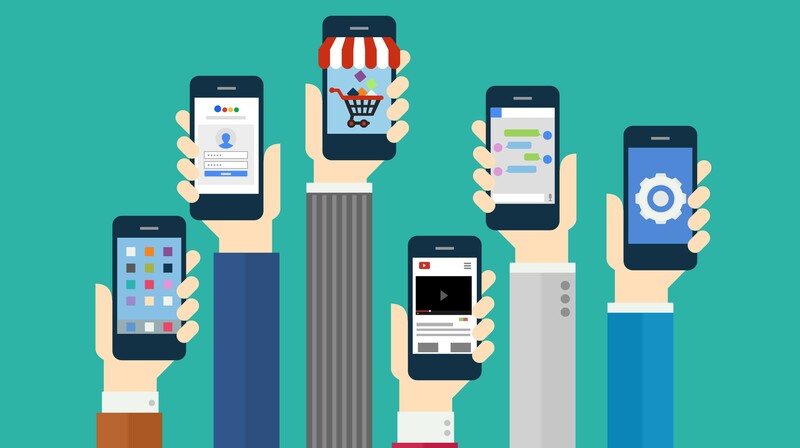 Another reason to switch to a mobile marketing strategy is that nowadays, almost everyone uses mobile than the desktop, so it is important for a company to make themselves available on a platform, where their customers are. Additionally, it’ll help you get benefits or results like never before. With a mobile-friendly website, they’ll get the access to it from anywhere and anytime, which doubles the chances of customer revisits. They can keep it in their pocket and easily access it without even log in to their desktops straight from their mobiles. A mobile-friendly website will help you get a higher rank than the desktop; thus, you should prepare yourself for the same. It’ll not only boost up the ranking of your website, but also take your business to new heights, so, you can grab all the opportunities without facing much trouble. A mobile-friendly website will help you drive more and more people to your website, which undoubtedly, increases the chances of conversion. It’ll overtake desktop and make it convenient for the visitors to reach you. Nowadays, if you want to be in the competition, it’s more than just compulsory to have a mobile marketing strategy. Don’t delay it for long, else your competitors will get the cream of the crop and you left with nothing in your hands. Also, if you don’t have much knowledge regarding the same, you shouldn’t hesitate to hire a team of professional because your little investment turns out to be a big profit in the future. Tried and trusted methods might not be enough to achieve the type of exposure that will take your brand to the next level. Trust is one of those tricky things that take a long time to build and a split second to destroy -approach customers with care and patience.